Urquhart Castle is one of the most picturesque landmarks in Scotland, and an iconic sight to all those who have travelled between Fort William and Inverness. Our site provides you with all the information you need to plan and enjoy a visit to Urquhart Castle. 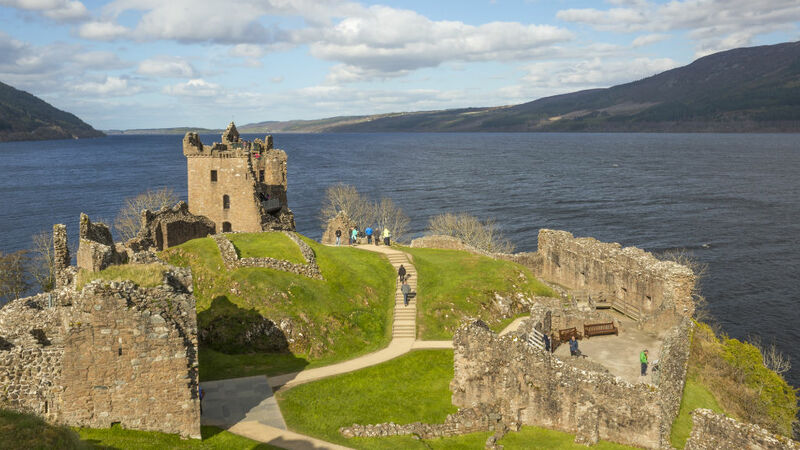 From historical information about the castle itself, to admission times and prices, and how to get to Urquhart Castle, as well as a guide to Drumnadrochit and Inverness, this is your one-stop shop for all things Urquhart Castle!